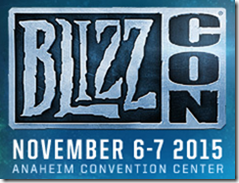 Blizzcon 2015 is almost here and your TNB crew will, of course, be there! 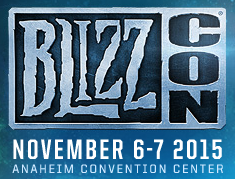 Be sure to follow @FimAtBlizzcon, @Hydrawr and @TwistedNether for updates straight from the biggest Blizzard event of the year. This year, TNB will not have it’s own party at Blizzcon but, instead, will be participating with the rest of D20 in the Con Before the Storm party. 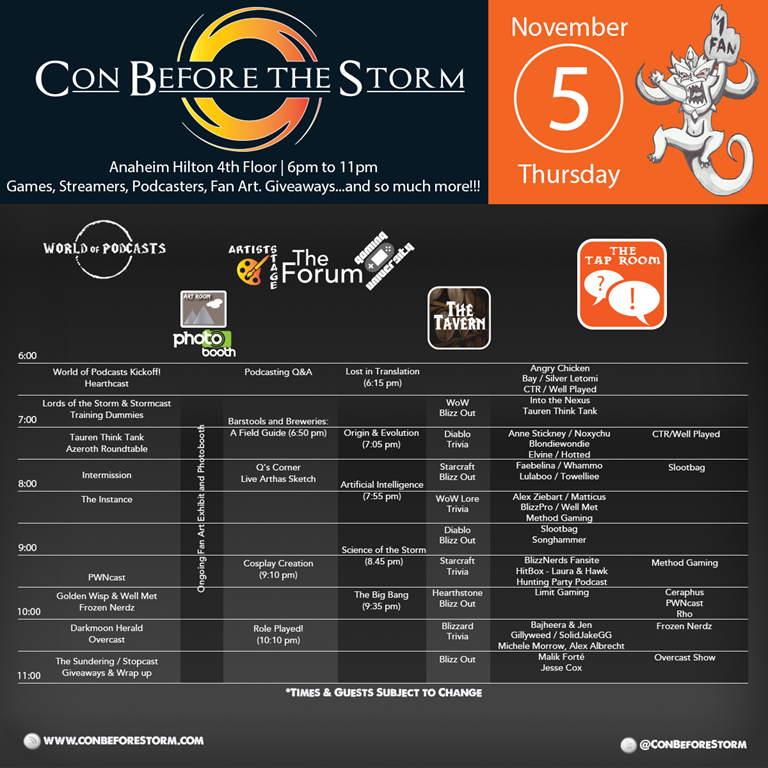 Specifically, Hydra and Fimlys will be emceeing the second half of World of Podcasts show at the party (9:15p – 11p). There is a change in the charity this year too. To simplify (as there are going to be a LARGE number more people at CBtS than we got at our parties) the charity aspect, we are going to be just taking straight donations. There will be no loot bags this year. 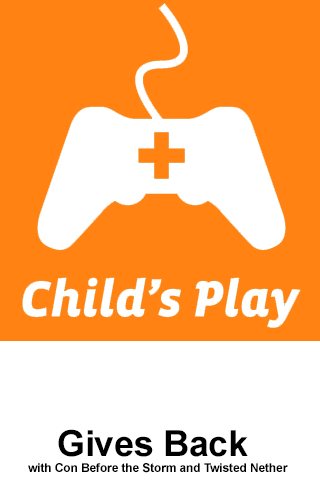 All money collected will go straight to Childs Play Charities. Everyone that donates WILL get a cool sticker (see below) that we suggest you stick on the Blizzcon Signature Wall and take a picture. 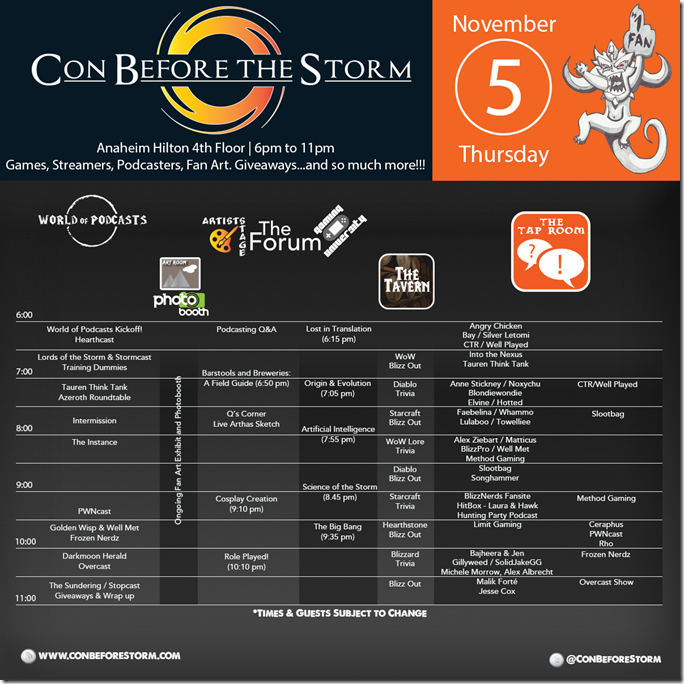 Tweet that picture to @ConBeforeStorm to show all the awesome people who donated to this great cause.